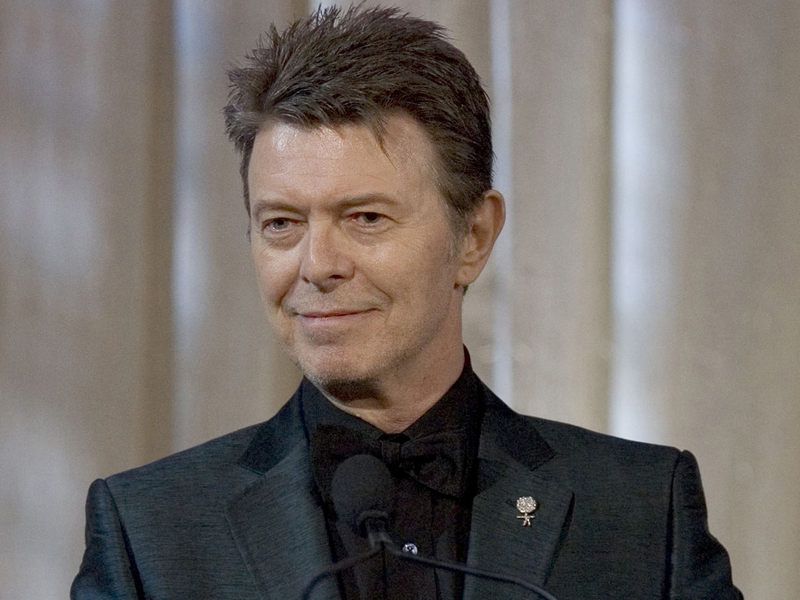 David Bowie will release his first new album in a decade this March. The English singer announced the news on Tuesday, also his 66th birthday, by unveiling his first new song in 10 years called "Where Are We Now?" - available on iTunes in 119 countries. Produced by longtime collaborator Tony Visconti, the new album, "The Next Day," will be out March 12, on the heels of 2003's "Reality." A press release explains: "In recent years radio silence has been broken only by endless speculation, rumor and wishful thinking ....a new record...who would have ever thought it, who'd have ever dreamed it! After all David is the kind of artist who writes and performs what he wants when he wants...when he has something to say as opposed to something to sell. Today he definitely has something to say." "The Next Day" features 14 tracks, written by Bowie and recorded in New York. A deluxe version will also be available with three additional songs. A lyric video has already been shot for the lead single, which looks back at Bowie's time in Berlin, Germany. "He is seen looking in on footage of the auto repair shop beneath the apartment he lived in along with stark images of the city at the time and a lyric constantly raising the question Where Are We Now?," according to the release. The clip can be viewed on Vimeo.